KBB.com Brand Image Awards. Only 112,469 Miles! 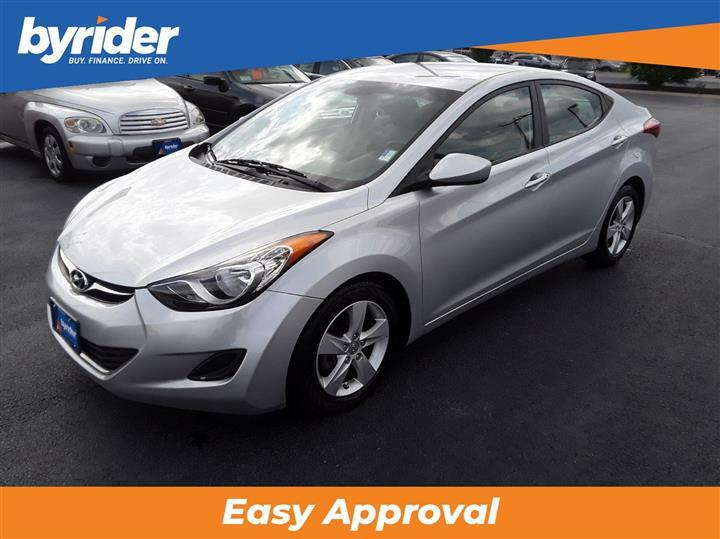 Delivers 31 Highway MPG and 22 City MPG! 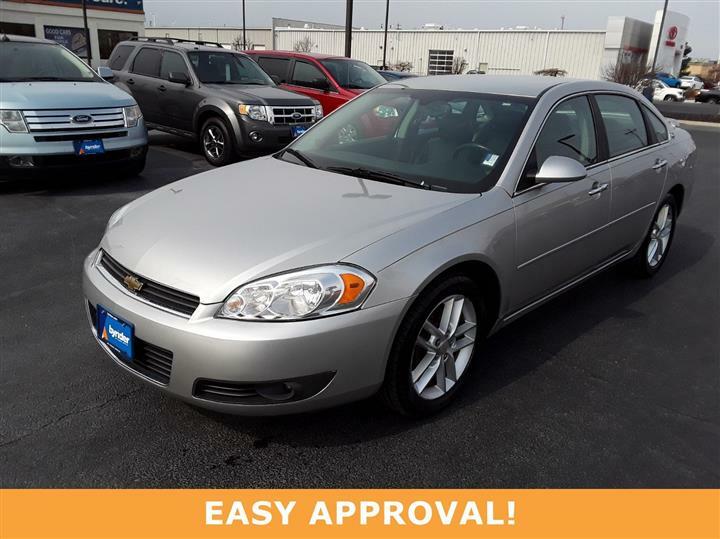 This Chevrolet Cobalt boasts a Gas 4-Cyl 2.2L/134 engine powering this Automatic transmission. VICTORY RED, TRANSMISSION, 4-SPEED AUTOMATIC, ELECTRONICALLY CONTROLLED WITH OVERDRIVE (Includes 3.63 axle ratio), TIRES, P195/60R15 TOURING, BLACKWALL. PROTECTION PACKAGE includes (B34) carpeted front and rear floor mats and (B84) body-color bodyside moldings, LICENSE PLATE FRONT MOUNTING PACKAGE , SEATS, FRONT BUCKET WITH CLOTH includes manual recliners, adjustable outboard head restraints and rear 60/40 split-bench with trunk pass-through (STD), PREFERRED EQUIPMENT GROUP includes Standard Equipment, GRAY, CLOTH SEAT TRIM, ENGINE, ECOTEC 2.2L DOHC 16-VALVE 4-CYLINDER SFI (STD), AUDIO SYSTEM, AM/FM STEREO WITH CD PLAYER AND MP3 PLAYBACK seek-and-scan, digital clock, auto-tone control, Radio Data System (RDS), automatic volume, TheftLock, auxiliary input jack and 36 cross-band presets (STD), XM Satellite Radio (subscription required), Wipers, front intermittent, speed-sensitive, Wheels, 15" (38.1 cm) steel with full bolt-on wheel covers. 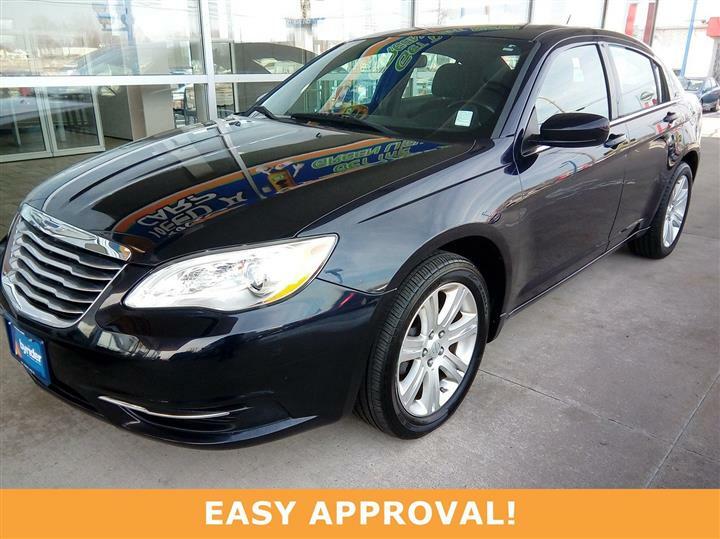 A short visit to JD Byrider - OH134 located at 1375 1/2 Conant Street, Maumee, OH 43537 can get you a trustworthy Cobalt today!